Hello everyone, as we finish out August, and Books & Cupcakes Book Photo Challenge, the theme today is colors. What better way to celebrate colors than with science? 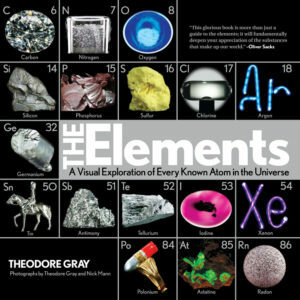 “The Elements: A Visual Exploration of Every Known Atom in the Universe” by Theodore Gray is a beautiful book, great for any coffee table! It is full of illustrations of the known elements and their uses. The pages are both informative and visually stunning. 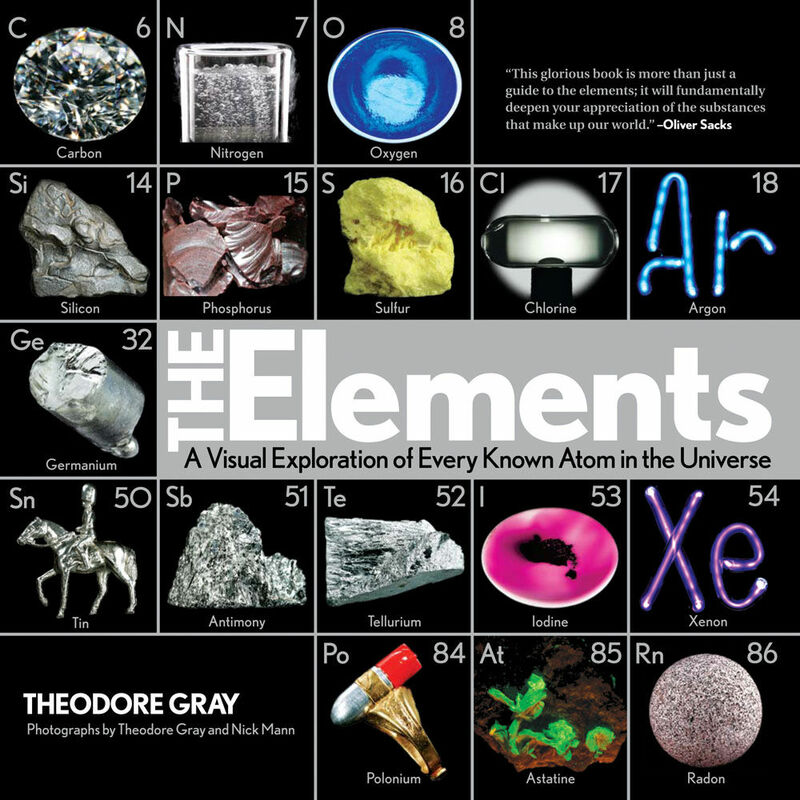 It’s great for any science teachers or enthusiasts. 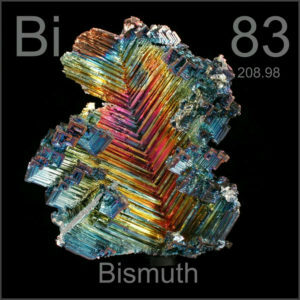 Though, lets be honest, you’re going to see lots of shades of gray and silver, there’s also some elements that are surprisingly colorful, like Bismuth.